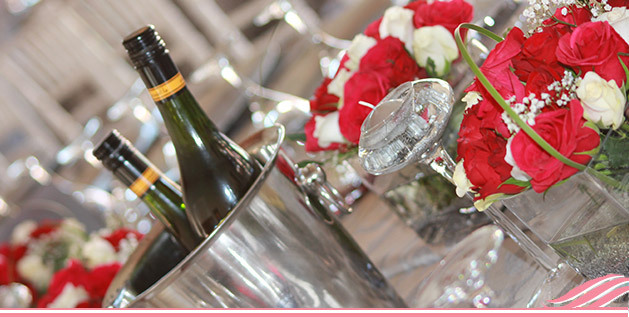 Intwenhle Events Creations is a team of Event Stylists that create beautiful, stylish and elegant events. We use our professional knowledge and experience to plan, guide, design and style your beautiful, unforgettable and elegant event. Each event is never the same, our goal is to provide our clients with the best planning experience for their event needs. We spend time to get to know you as our client and understand what your objectives are for your event, thereafter we create a customized event design that is unique to you. Our aim is to create a well styled event that is styled to perfection which will truly captivate and impress you and your guests, remaining in your minds for years to come. Some of the incredibly crucial facets of modern event design are personalised style, elegance, and the ability for you to enjoy your special day. We will take care of all administrative aspects of event planning. Our knowledge and expertise in the industry, coupled with our creative flair will allow you to relax and be rest assured that even the smallest details are taken care of. Intwenhle Events Creations will ensure that your event plans progress smoothly, accounting for all the details essential to a successful event. Please feel free to set up a consultation and we will discuss your event in detail. During the consultation you will be taken through our event planning processes, we will present you with various options for your event, ask you questions, and answer yours. Based on our discussions an accurate event budget, customised event proposal and quotation will be prepared for you. We will execute your event to the last detail and also be there on your day to ensure all goes well.